Find contact details for teams in our department, as well as for child and family services such as after hours contacts and Child Safety Service Centres. Find out how to make a compliment or submit a complaint. Connect with us on our social media accounts to stay up-to-date. 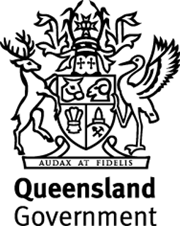 Find out what opportunities exist for you to make a difference in the lives of Queenslanders.